Firefighters were quick to extinguish a porch fire of a three-story apartment building in Coaldale on Saturday (August 15, 2015). 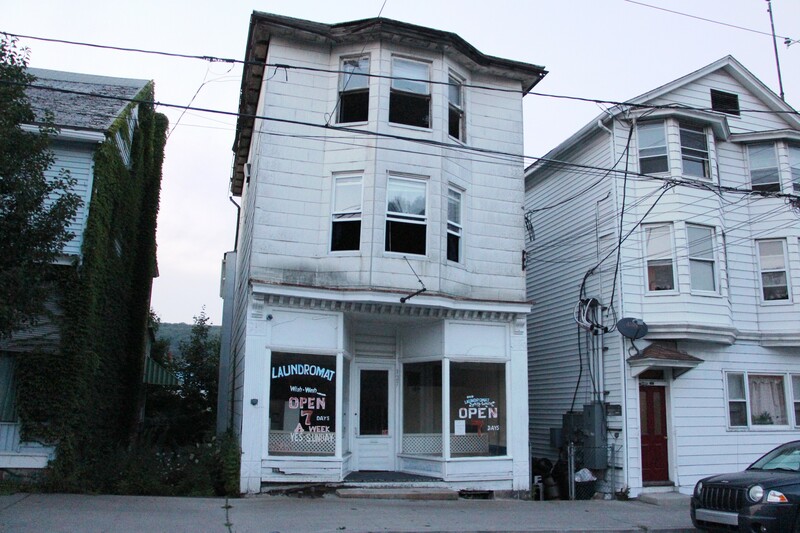 Emergency personnel were dispatched to 127 East Phillips Street around 6 PM for a working fire. They arrived to see the third floor porch on fire. The fire was extinguished fast via firefighters. 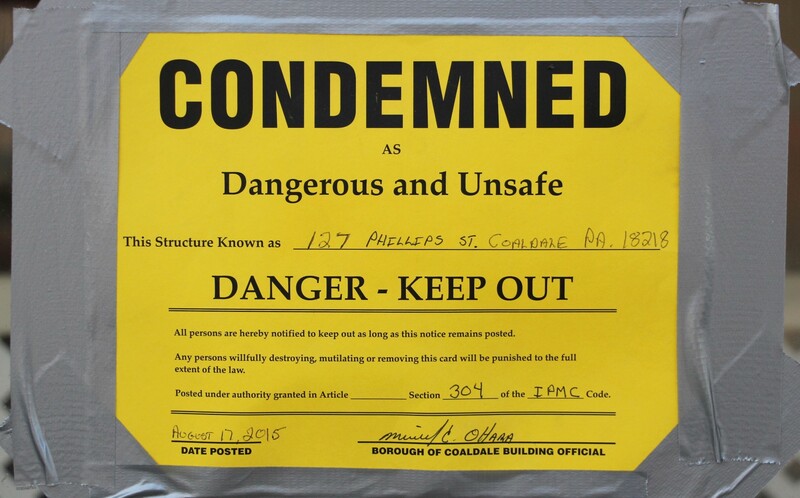 Two of the three apartment units were said to be occupied during the incident. In total, 5 people reside in the building (1 on first floor, 2 on second floor, and 2 on third floor). 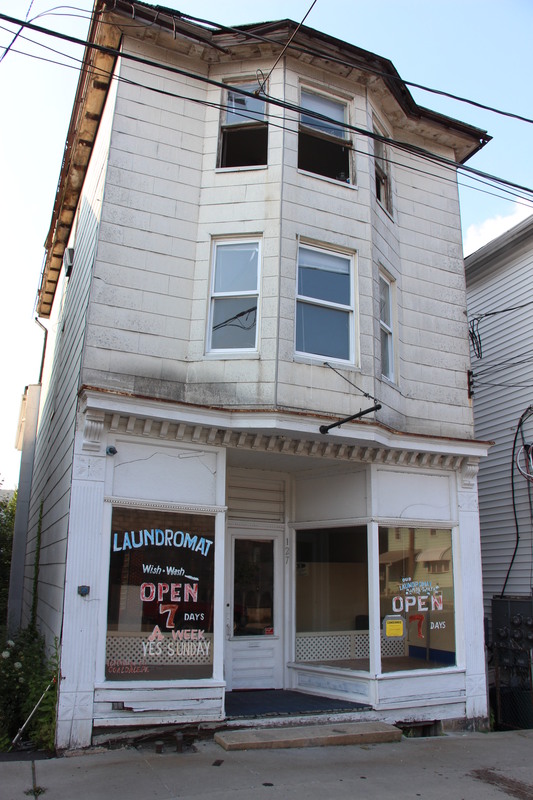 The building is also a Laundromat, according to a sign out front. Neighbors said quick actions from the responding firefighters saved the building and possibly the whole block. The apartment building is also located 3 houses down from the Angela Triplex Theater. 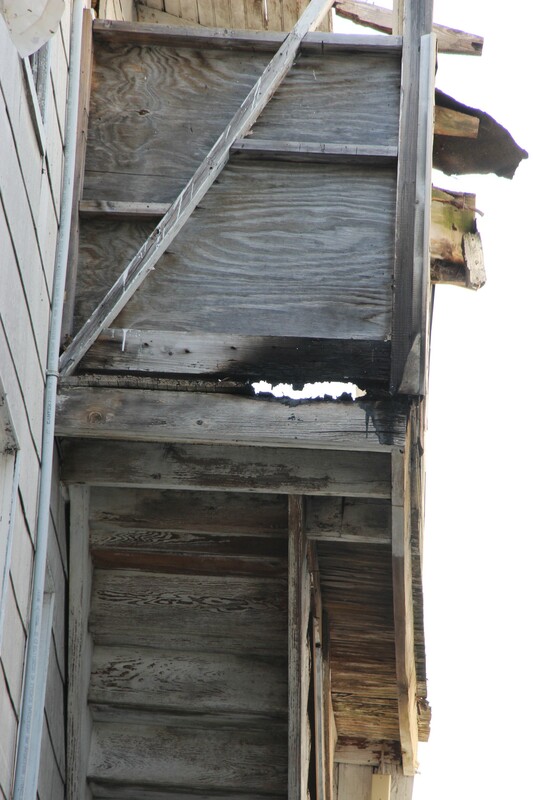 Firefighters added that most of the damage was limited to the outside porch of the third floor apartment. Responding were Coaldale Fire Company, Coaldale Police, Lansford Fire Company, Summit Hill Fire Company and others. 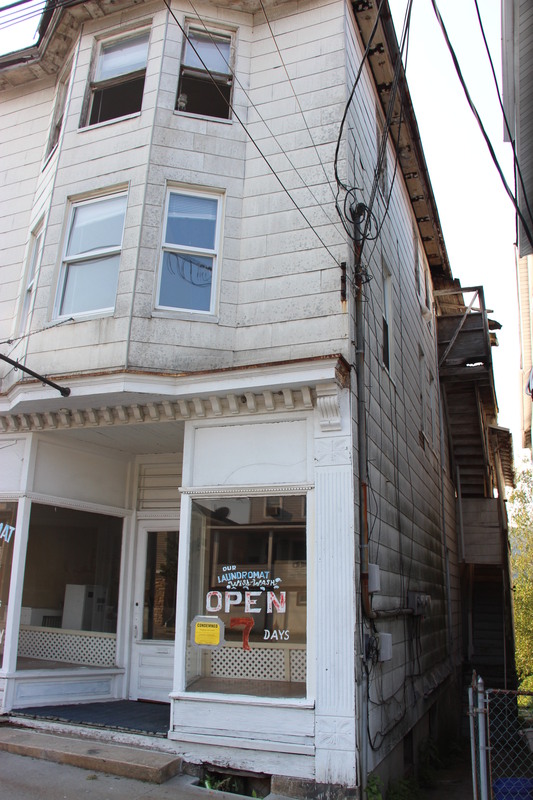 A family of two living in the second story apartment was helped with temporary housing and food by the Tamaqua Salvation Army immediately after the fire. Other tenants were also offered during the incident. Next WILL GAS PRICES CONTINUE TO FALL?